DPI's 6-Channel Professional intelligent battery charger is powered by a smart, microprocessor-controlled, multi-stage charge algorithm for various lead-acid battery types, and allows charging of 6-Volt, 8-Volt or 12-Volt small- to large-capacity batteries. 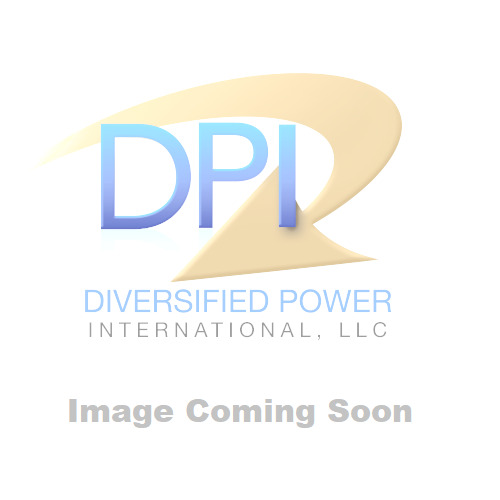 DPI's 6-Channel Professional intelligent battery charger is powered by a smart, microprocessor-controlled, multi-stage charge algorithm for various lead-acid battery types, and allows charging of 6-Volt, 8-Volt or 12-Volt small- to large-capacity batteries. All channels are 100% fully isolated allowing connection to battery packs where batteries are connected in series. With each channel connected to a 12V battery, very fast charging of 72V battery packs (6x12V) is possible. Patented selector allows charging most every lead-acid battery type.